One of the finest and most identifiably unique skills a Probation Officer can develop is being able to write a good Pre Sentence Report (PSR). A PSR is a report that is requested by Magistrates or Judges to help inform the sentencing of offenders. Whilst it is not the remit of this article to discuss how to write a complete PSR, the aim is to help increase the understanding of how to construct an informative offence analysis. An offence analysis is a critical element of the report. 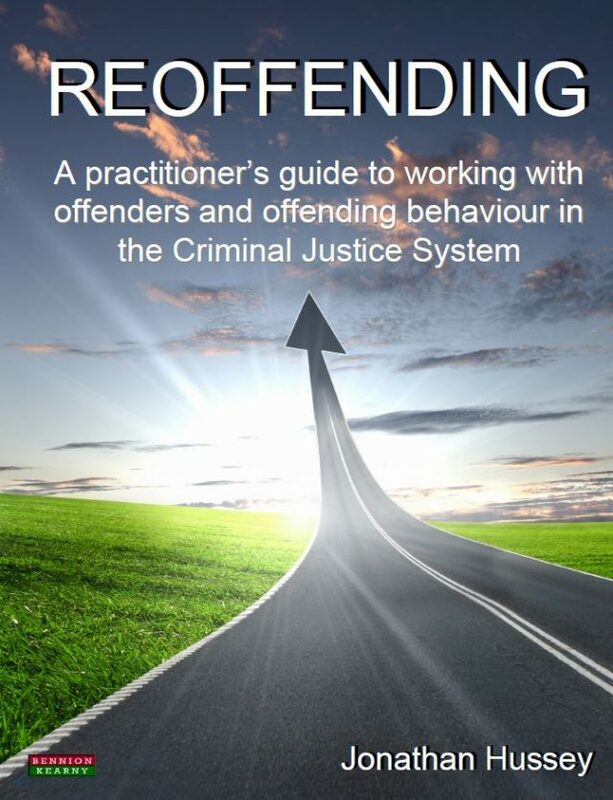 It provides insight into the offender’s thinking and, if a Probation Officer can relate to it correctly, it can then propose the right intervention and (in theory) facilitate a reduction in reoffending. In my experience, many practitioners over time can overlook the importance of offence analysis and concentrate on constructing other areas of the report. For me, however, this section will help establish what a practitioner can achieve with an offender with regards to intervention. It will also give a good indication as to the risk an offender poses – which is what, after-all, the Probation Service attempts to manage. A well-constructed offence analysis comprises of some essential elements. So here, I will share with you a sequential formula (which I follow myself) to help make sure the evaluation stays an analysis and does not become a description. The difference between a description and analysis can often become blurred within reports. For example, I have seen some reports which only describe or regurgitate what the police statements explain. An analysis, however, is a professional in-depth breakdown of how an offence took place and why. So how is this achieved? Here is the tried and tested formula I have used for years. Firstly, following an interview with a client, I describe what happened and when. This provides context. Then, I explain how it happened. Here the description ends and the analysis kicks in. To do this, I compare what the witnesses have said in their reports to the police and compare it with how the offender explains it to me. I will then explain in the report why I feel there may be any differences in the two accounts. To do this, I use theoretical concepts behind why an offender may have denied or justified their behaviour. Following this, I will explain why the offence happened. I will need to explore with the offender in the interview different possible reasons for the offence. So, we may explore areas such as financial gain, revenge, etc and whether the offence formed part of an established pattern. In turn, did it represent an increase in seriousness from previous offending behaviour? To find this out, I will need to cross reference a record of the offender’s previous convictions. But a good offence analysis needs more. So to provide more to the Courts, a practitioner needs to answer questions such as: How were the victims affected? How does the offender feel about what they have done? Do they take responsibility for the actual offence or blame it on other people? Undertaking an offence analysis is a skill that develops over time and which gets better with practice. However the above formula will provide the practitioner with a template to work from.